ZTE Tempo Go is an affordable smartphone from ZTE that is portable and smart with a special Android 8.0 (Oreo) that will let the phone runs smoothly with less power consumption. 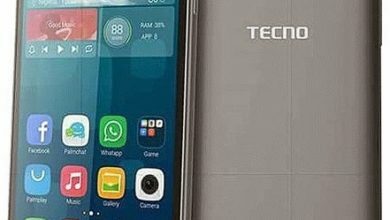 This smartphone is actually for those with a low budget because it lacks some special features like a fingerprint scanner and others. 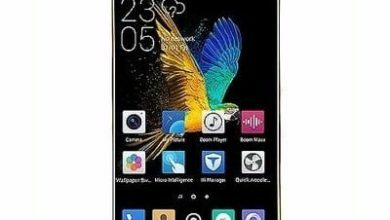 The ZTE Tempo Go has a general design just like any other low entry-level smartphone would, it features plastic on the body with a LED flashlight, camera and a logo on the panel while the front screen has bezels both on the top and bottom. 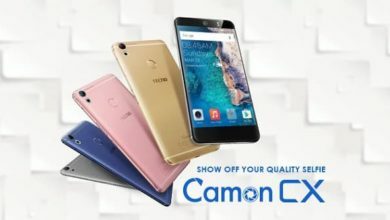 You are getting a screen size of 5.0 which is standard and it has a resolution of 854 X 480 pixels with 196ppi density under FWVGA display technology. On the camera, the ZTE Tempo Go has a rear camera of 5-Megapixels with an LED flash and on the front, it has 2-Megapixels of a camera. Don’t expect much from this sensor because the front shooter is below average and the main camera won’t capture beautiful photos as you would expect. The internal storage on this phone is also below average, just 8GB of ROM but thanks to the micro SD card slot at least user’s can be able to upgrade to a batter storage capacity. 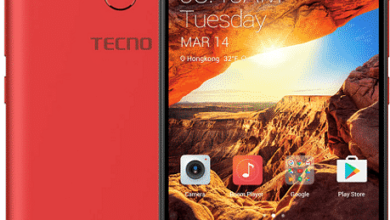 The processor on this phone is a Quad-core Qualcomm Snapdragon 210 which you will find impressive considering the price and this software will be clocking at a speed of 1.1GHz with a backup of 1GB RAM. 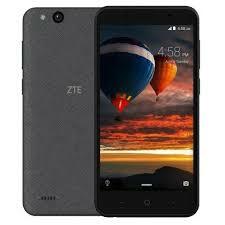 The ZTE Tempo Go has an operating system of Android 8.0 Oreo which is based on Go version with a removable battery capacity of 2,200mWh Li-ion which will last long when fully charged. 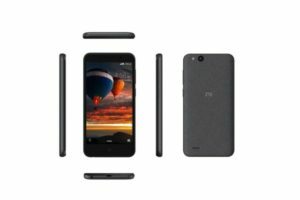 The ZTE Tempo Go will sell at a price of $80. Screen Resolution: 854 X 480 pixels. Capacity: 2,200mAh removable Li-ion battery.